Although often labeled as an impressionist artist, he is, in my eyes, a Post-Impressionist. 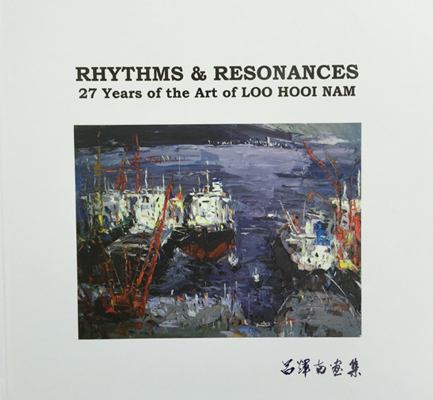 We are living in a postmodern world and contemporary art is all the rage, yet Hooi Nam is dedicated to his own brand of Post-Impressionistic art. Hooi Nam has a distinctive style with heavy use of impasto and a colour palette which is both vivacious and vibrant. Hooi Nam often covers his entire canvases with rich impasto textures, applied with short brushstrokes of broken colour. He uses the technique extensively and to its full effect. His work under proper lighting conditions is a sight to behold. The play of light on his impasto gives his work a dynamic feel, capable of lifting up the viewer’s spirits. His impasto also adds expressiveness to his painting, dramatically recording the action of painting itself. 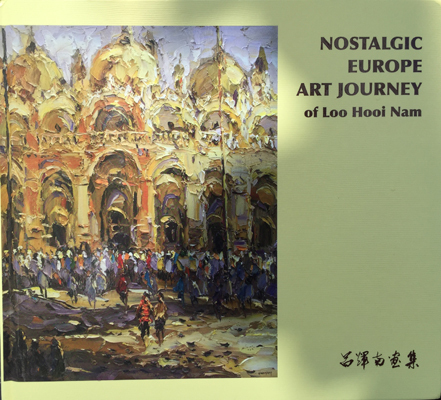 Thus, allowing the viewer to notice the strength and speed applied by Hooi Nam in his creative process.